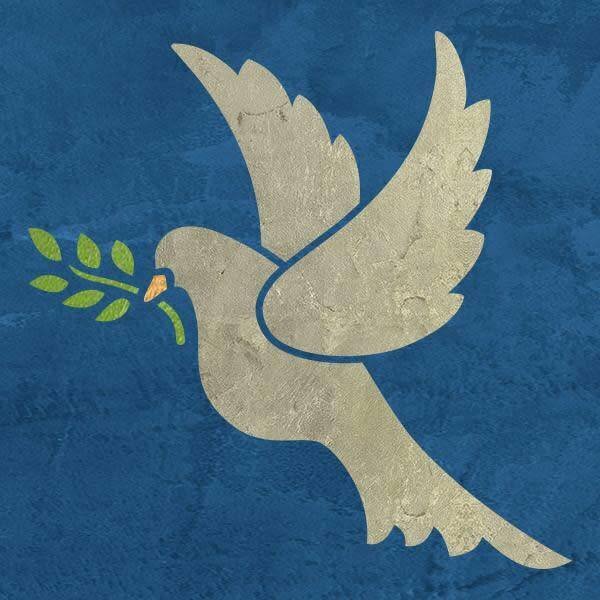 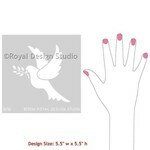 Soar through the crisp winter sky with the Christmas Peace Dove Stencil! This bird craft stencil is perfectly sized for DIY, fabric, and furniture stencil projects. 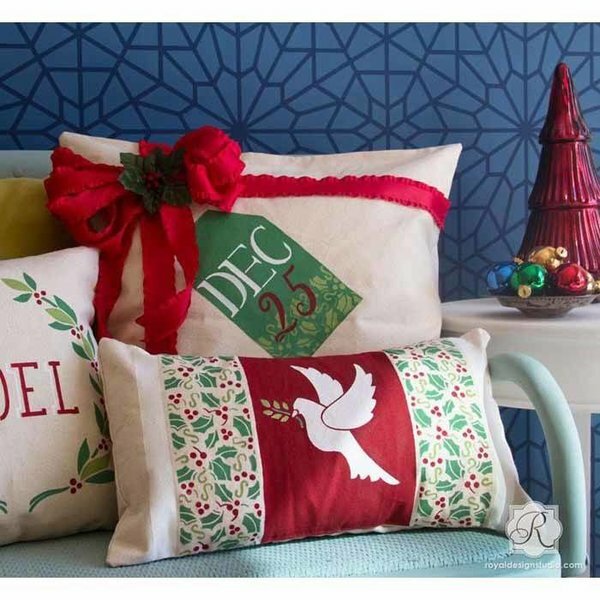 Stencil a single motif in a single color or space it out to create an allover pattern.